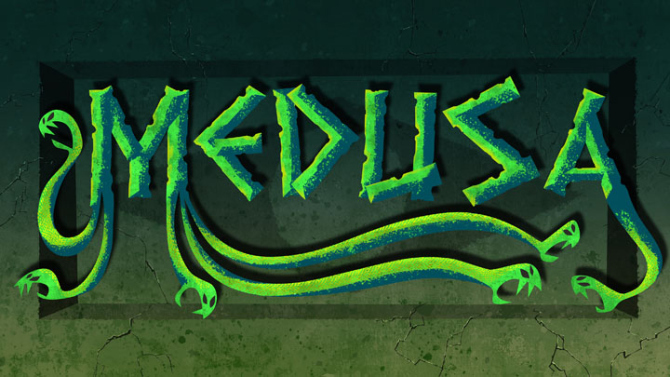 Sony Pictures Animation Picks Up ‘Medusa’ Project!! It looks like Sony Pictures Animation is getting into the Greek mythology realm by picking up the project ‘Medusa‘ from a pitch from Todd Alcott and Holly Golden. Lauren Faust is set to direct the picture about the woman with snakes for hair who turns anyone to stone when they gaze upon her. Sony Pictures Classics Acquires Jonathan Demme’s Neil Young Documentary!!! Sony Pictures Classics announced today that they have acquired the Worldwide Rights, excluding Latin America, to Jonathan Demme’s film, NEIL YOUNG JOURNEYS from Shakey Pictures and Clinica Estetico. Demme and Elliot Rabinowitz produced the film, with Declan Quinn (RACHEL GETTING MARRIED, NEIL YOUNG TRUNK SHOW, JIMMY CARTER MAN FROM PLAINS) who served as director of photography. 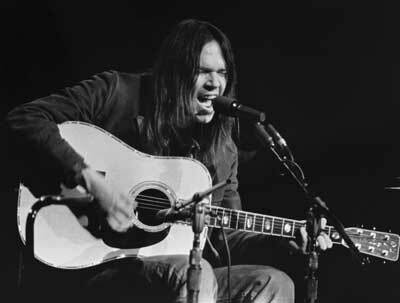 NEIL YOUNG JOURNEYS had its World Premiere at the 2011 Toronto International Film Festival to a tremendous audience and great critical acclaim. Sony’s Thrilling Trailer For ‘Only The Brave’ Has Arrived!!! Sony has released the first trailer for ‘Only the Brave‘, A film created in cooperation with Columbia Pictures about the real life Granite Mountain Hotshots. The best of the best forest fire crew that battled the wildfires blazing near Prescott, AZ in June 2013 where, sadly, 19 of their ranks were killed. 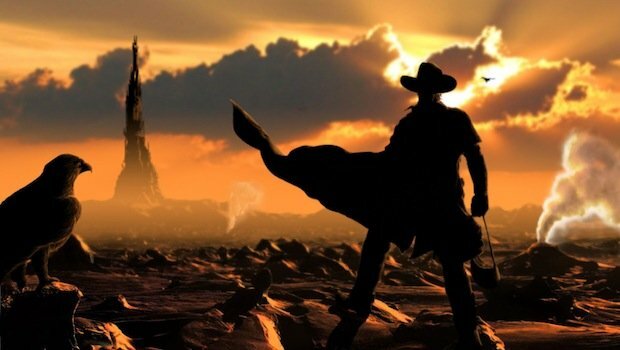 Release Dates For Sony Films Including ‘Bad Boys 3’ and ‘The Dark Tower’!!! Sony Pictures Entertainment gave us a pretty complete look at their projected release dates for films running through 2017. There are a few surprises in here but overall, it’s an exciting look at the next two years, and I’m excited for what’s in store!! Let’s jump right in! 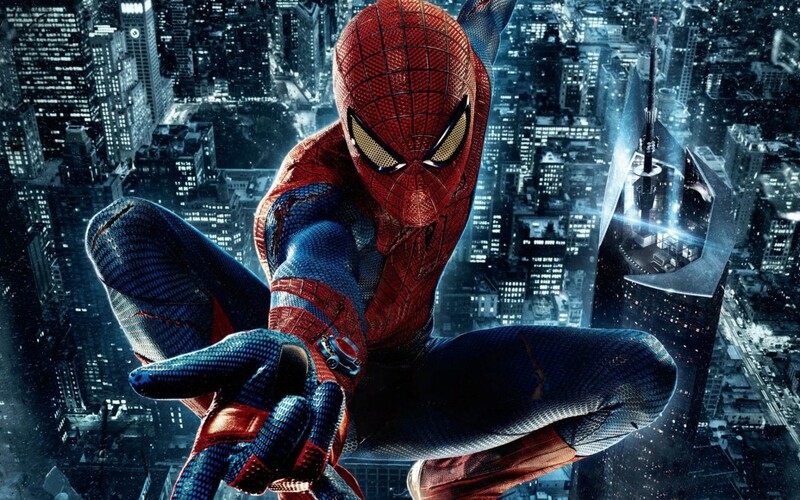 Sony and Marvel Have Found Their New Peter Parker/Spider-Man!!! 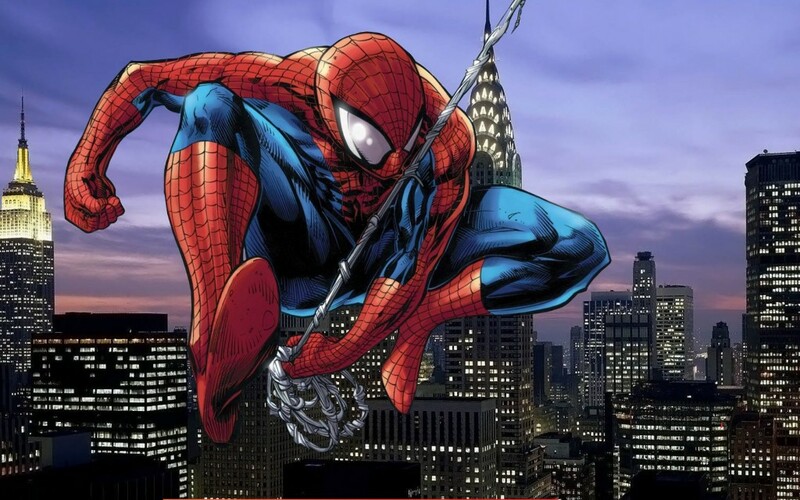 After much speculation and a worldwide casting search, Marvel and Sony Pictures can announce they have finally found not only their director, but their Peter Parker/Spider-Man for the upcoming Spider-Man film set to release on July 28, 2017. 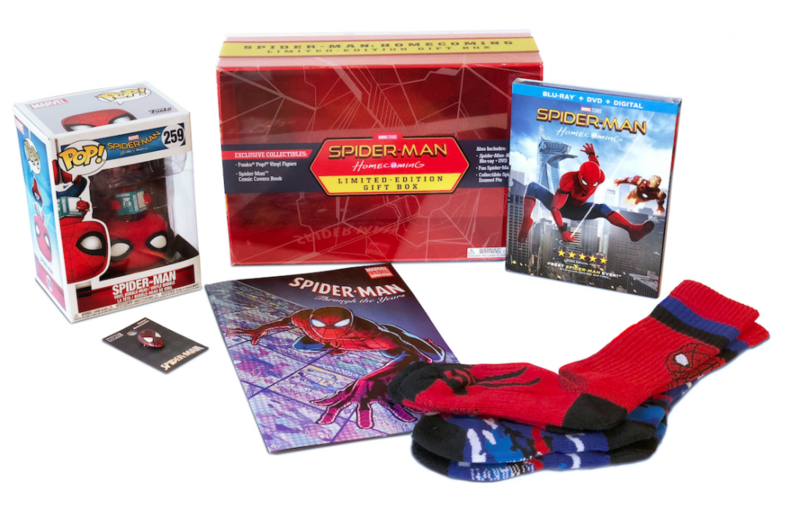 Sony Announces Animated Spider-Man Project!!! Sony announced a new animated film for a Marvel superhero coming from directors of ‘The Lego Movie‘ Phil Lord and Chris Miller. Spider-Man is getting a new full-length film that lives in the live-action Spider-Man universe but is entirely independent of the live-action projects in motion. Sony Pictures chairman Tom Rothman announced at CinemaCon in Las Vegas. Hollywood had a Golden Age that ended in the early 60’s, what we have now is the reboot age. Some of the films have been surprisingly good and I can only hope the next title up for reworking fairs as well. 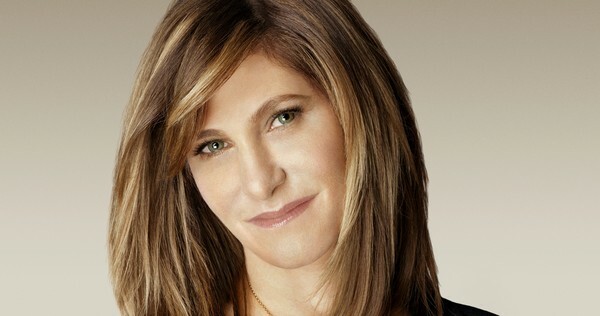 Former Sony Pictures chief Amy Pascal is producing the studio’s effort with ‘Little Women‘ the timeless Louisa May Alcott novel that has at least 3 major films that have been based on the literature. 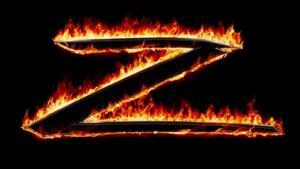 Sony Green Lighting ‘Fire and Ice’ Directed By Robert Rodriguez!!! 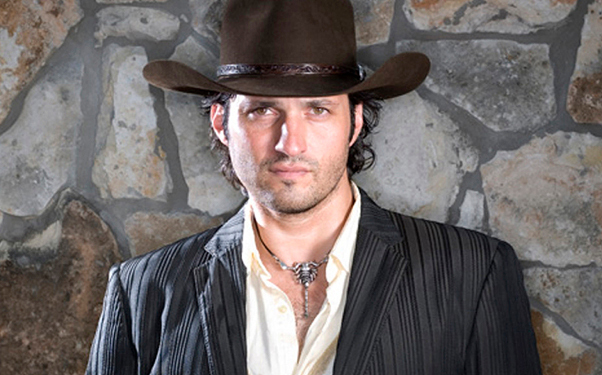 Robert Rodriguez is gifted with being able to truly mark his programs leaving no doubt as to who put the separate components together, that flair exists in ‘From Dusk Till Dawn‘, ‘Once Upon a Time in Mexico‘ and ‘Desperado‘ are just a few of the pictures that jump off the screen so vividly that we forget we’re looking through a screen. 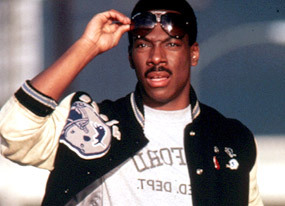 Paramount Pictures is Coming Back To Television With ‘Beverly Hills Cop’!!! Sony Pictures is moving Neill Blomkamp’s (‘District 9’) sci-fi epic ‘Elysium’ to the summer film slate of next year, specifically August 9, 2013. 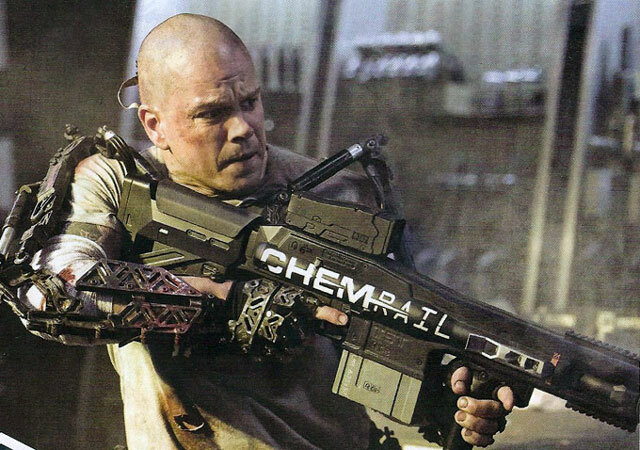 Whereas, the new ‘Robocop’ remake, which was originally slated for that date, has been pushed back to 2014, specifically February 7th. 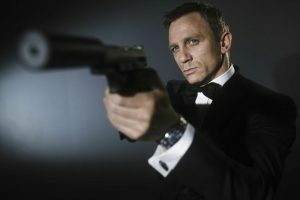 MGM and Sony Join Forces to Make Bond 23!!!! So we all know the dilemma and turmoil plaguing James Bond with MGM. Well “GOOD NEWS EVERYONE” (in my best professor Farnsworth voice)! MGM and Sony have settled down and we will have a new BOND film. This could have taken years and years, but luckily they had the right people high up and they wanted to make some good films….or make money. ‘Brigsby Bear‘ is coming to Blu-ray and Digital Streaming on November 14th from Sony Pictures. You might have missed ‘Brigsby Bear‘ in the theaters, but it’s one you shouldn’t miss at home. The film is written by Kyle Mooney and directed by Dave McCary, who both still work at ‘SNL‘. The film stars Mooney, Claire Danes, Mark Hamill, Greg Kinnear, and Matt Walsh and is a mix of comedy and emotions about a young man, setting out to make a movie. There’s so much more to it than that, but I don’t want to give anything away. 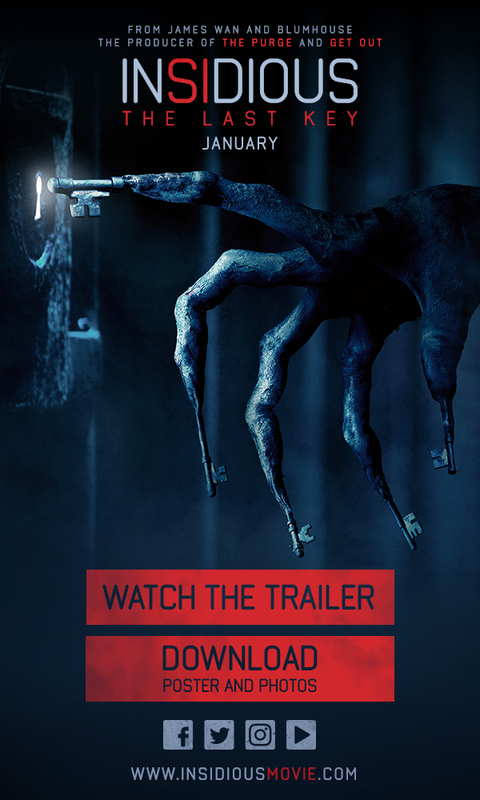 Bonus features will include deleted scenes, a commentary track, deleted scenes, and more. More below.